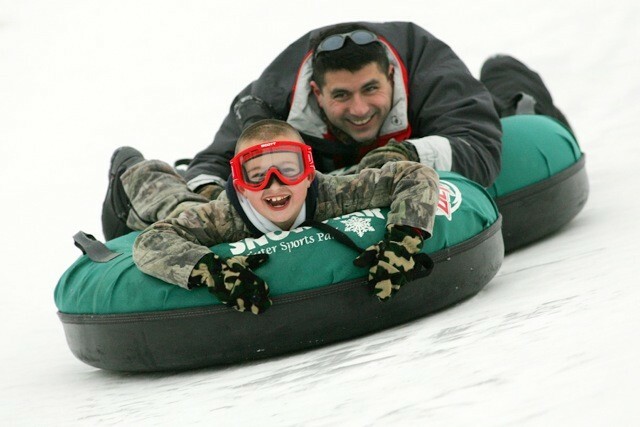 Located only minutes from the Quad Cities, Ski Snowstar, with its 28 acres of scenic runs, offers family fun for skiers and riders of all ability levels. Its ever-expanding snowmaking system assures great conditions throughout the season. A double chair lift was added last season; the 2004/2005 season offers a second Magic Carpet lift in its beginner area. A daily flex pass allows adults ($24) and children ($19) to ski anytime during the day for a four-hour period. Learning facility with seperate teaching area for beginners, challenging terrain for all levels of skiers and boarders. Children's learning center. Full snowbaord and boot rental available. Lessons. Full-service day lodge with cafeteria, deli, bar, and two fireplaces. There are hundreds of restaurants, three movie complexes, and two malls all within a 30-minute drive.